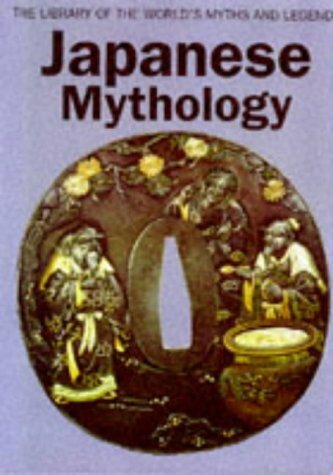 Japanese gods, too numerous to count, are known collectively as yaoyorozu-no-kamigami--the eight million. They are the cast of a vast, complex mythology that encompasses two religions, three cultures, and three millennia, one whose ancient deities are still hard at work today. 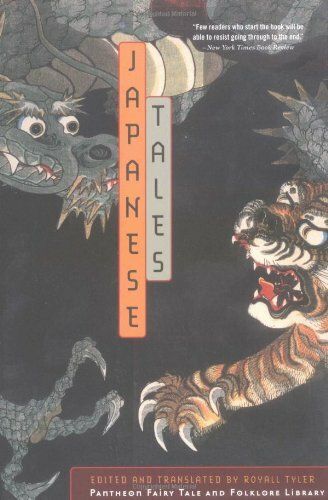 This book is a wonderful treasury of short tales from the Heian and Kamakura periods (Circa 1100-1300 CE) that will be of interest to anyone with an interest in Japanese literature.The stories that Royall Tyler has selected for this collection are often weird and gross but wonderful in their own way and often very funny as well.I have a difficult time imagining anyone turning to page 14 of this book and reading "The Tapeworm's Sad End" and not wanting to read the rest.This is a volume worthy of a place on the bookshelf next to that better-known collection of tales from the east, The 1001 Nights. 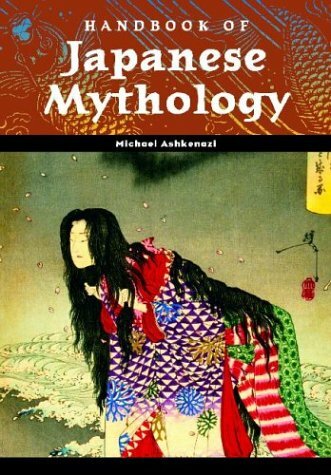 This is the best book on Japanese Folklore I've found! It has a great intro with lots of info about the culture behind the tales. The translation is excellent and flows naturally like storytelling should! It includes hundreds of tales and they're just the right length.Fun to read, but short enough to get through quickly. 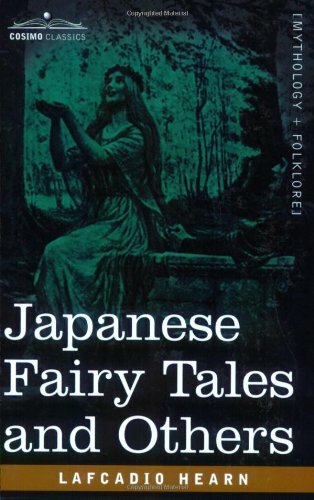 All of the tales included are from Medieval times so it doesn't reference Kappa at all (they're newer additions to Japanese lore).A great book for fun, and for better understanding Japanese tradition and culture! 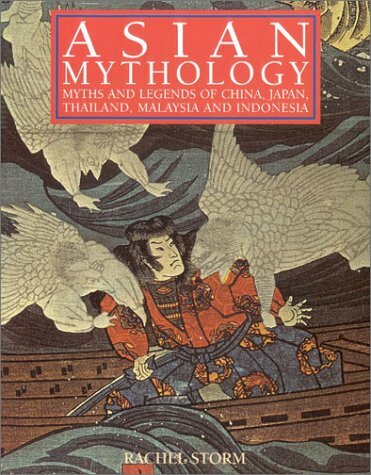 I have read many books on Japanese folklore and mythology, and of all of them Royall Tyler's is my favorite. Whether or not Japan is a subject of interest to you, you are bound to enjoy Tyler's deft storytelling, and the brevity of most of the stories makes this an excellent book to read when you only have a few free minutes here and there.Wonderful stuff. I was very satisfied with the book itself, and the stories were wonderful!They are filled with Buddhist and Shinto themes and show a lot of where today's Japan gets its supernatural stories and ideas from. My only issue with this book and Tyler's translation would be his usage of the words "genie" and "badger". The badger is, in fact, a tanuki, which is not a badger at all! The tanuki is a member of the dog family and has a mask like that of a racoon, is small and fuzzy, and in general not a badger at all. Tyler also uses the translation shikigami as "Genie" for something that is better translated as a djinn or something along those lines.Yin-Yang diviners often have Shikigami who are bound in service to them, however, they are nothing like the genie that comes out of a lamp and grants three wishes.Because this is the usual association with Genie's reading the text leads to a lot of confusion.I read this book for a college class in which everyone was confused because of that translation with exception of one girl, who explained what the "genie" really were. All in all though, Tyler has a marvelous translation of these stories and words them well, passing them down well enough for even old Japanese men to be proud. Not what I wanted at all... but still good. I was hoping for more pictures of the creatures. That's why I bought it. I was looking for a book about the Obakemono, but they aren't all covered here. 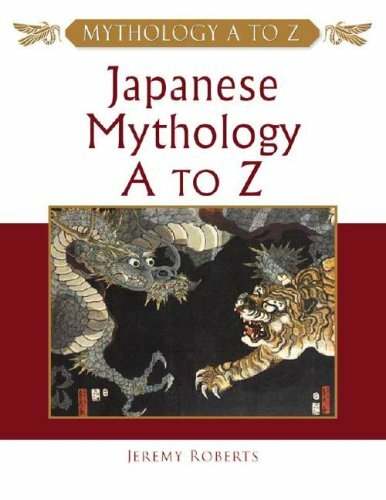 I was looking for a book covering the Tsukumo-gami, as well. They aren't even mentioned. Still- it was a good book over all, just not what I was looking for. Needed color pictures. Good for academic reference - too big to travel. 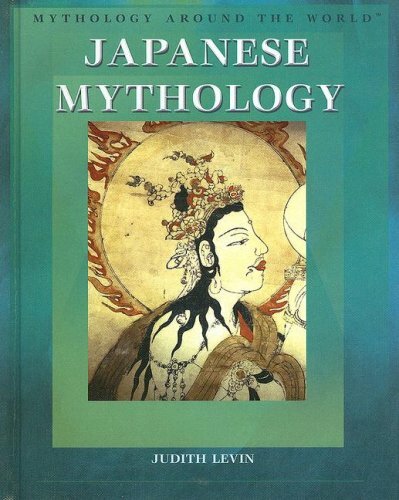 This is the first comprehensive study of the sources and nature of classical Japanese kingship and state formation. 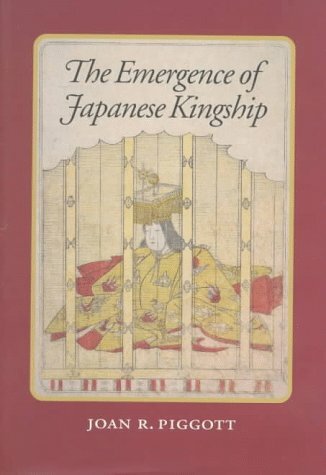 To draw new insights from the rich body of extant documents and artifacts from early Japan, the author employs the analytical tools of recent Western historiography and anthropology, constructing an archeology of kingship” that begins by exposing the roots of Japanese monarchy in third-century chieftaincy. 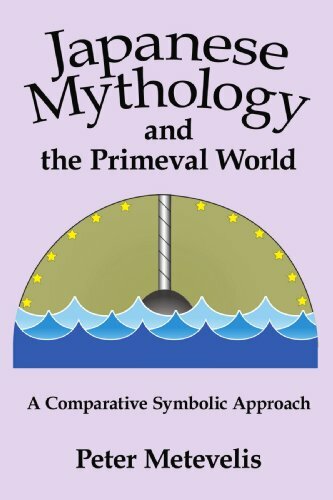 The book then traces sovereignty and polity through a series of temporal cross sections, analogous to an archaeologist’s trenches, to reveal artifacts from seven historical epochs, including an array of chieftains, kings, and sovereigns variously styled as Son of Heaven, Polestar Monarch, and Heavenly Sovereign. These sacral and increasingly courtly rulers (both men and women) first presided over confederate chieftaincies, then expansive coalescent polities, and eventually the archipelago’s earliest state formation, Nihon. 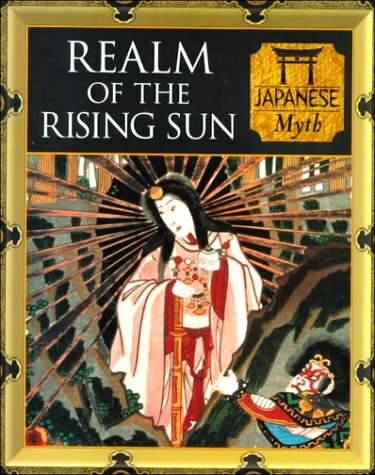 The book culminates in an account of the reign of the mid-eighth-century monarch Shomu, who represented the zenith of classical Japanese kingship and was supported by a bureaucracy of more than 7,000 people. Shomu’s opulent Chinese-style palace and the unprecedented, monumental Temple of the Great Buddha at Todaiji were replicated in smaller scale by provincial headquarters and temples, all of which functioned as ritual stages for articulating Shomu’s cultural hegemony. 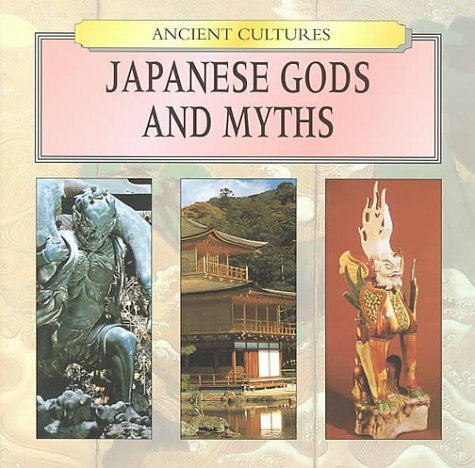 Although the forms of classical Japanese kingshipcourt, fisc, dynasty, and realmcontinued to develop in subsequent centuries, all assumed their basic form in the age of Shomu. 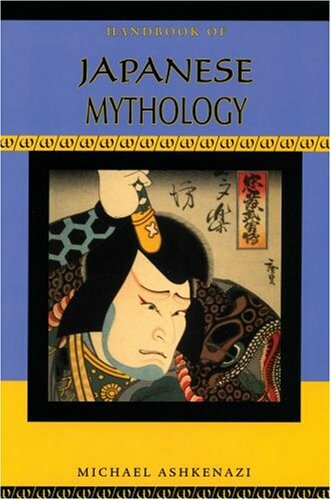 The author has sought to counter the ahistoricity that characterizes much scholarship concerning early Japanese kingship and to broaden the geographical and disciplinary contexts within which Japanese kingship has been examined. 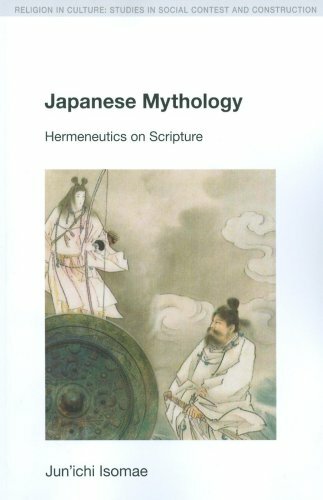 As long as evidence was limited to certain myth-histories compiled in the eighth century, which traced the rule of Heavenly Sovereigns and their realm of Nihon back to prehistory, ahistoricity was inevitable. The author suggests that only when such narratives are reread in the light of evidence from archaeology, continental history, and comparative ethnohistorical research can new scenarios be formulated to trace the emergence of paramount rule. Joan Piggots' scholarship is excellent. Pulling from a wide array of sources, covering everything from shipping tags attached to merchandise delivered in payment of tribute to the quasi-legendary early chronicles, to written works of law, literature, and religion, archaelogical artefacts and tomb burials, as well as previous works of historical scholarship, she presents an exhaustive and authoritative analysis of a frequently overlooked period in Japanese history, the 3rd through 8th centuries. 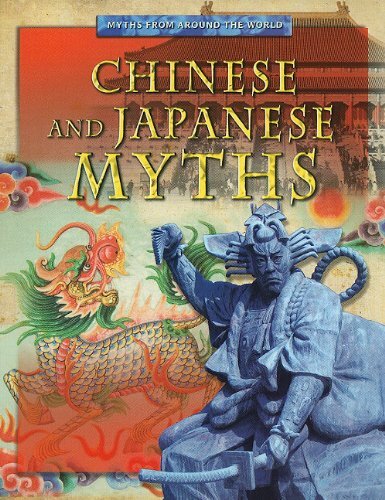 Piggott's work focuses on the emergence of the nascent Japanese nation-state, from its indigenous roots with a tennou ('sovereign' ) who was a chief among clans to its period of heavy Chinese borrowing and transformation into a 'modern' (for the era) nation headed up by a Chinese-style Emperor. Adopting a metaphor of archaeological trenches, she describes and analyzes seven major periods of development, discusses the various problems associated with research in that particular period, the known information, and conflicting points of view, while cogently and persuasively arguing her own viewpoint. Her historical scholarship is impeccable and her writing style is clear and readable -- a great boon to anyone who has wrestled with some of the more obscure writings on the same topic. 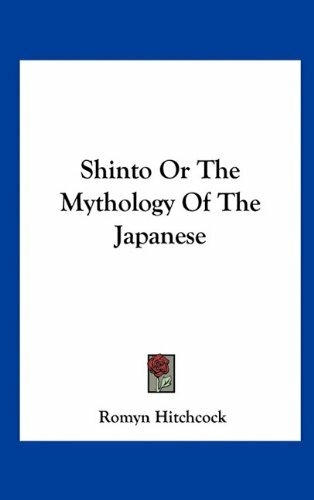 In short, she makes a significant addition to body of knowledge in the English language regarding a little known era of Japanese history.